It`s once again that time of the year. 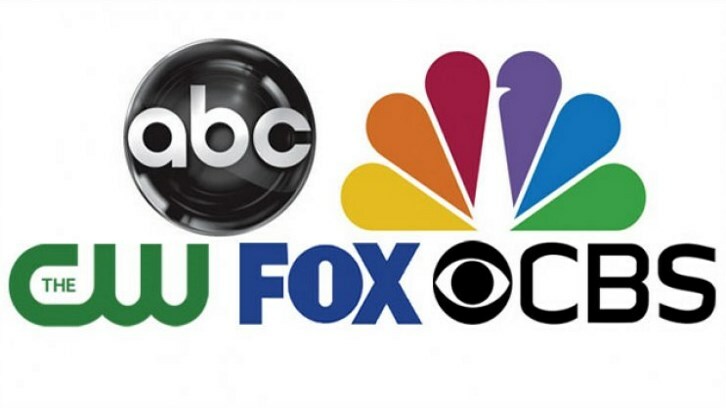 Upfronts are just 4 weeks away and Networks are about to make some cold-blooded decisions. Ahead of those decisions, we at SpoilerTV made some pitches why some shows should be saved despite some cringy numbers and rough competitions. 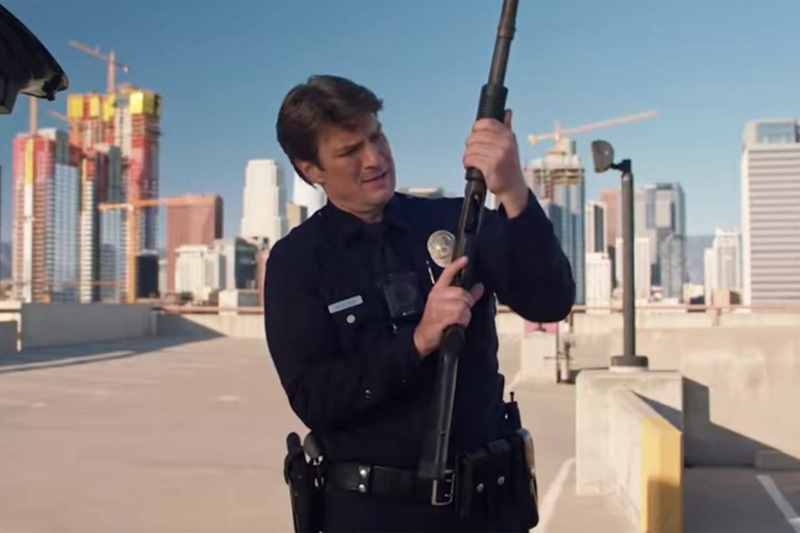 Lisa: How does anyone not love Nathan Fillion? This show is not just another cop procedural. It seems like the concept of a 40+-year-old rookie shouldn't work, but it does. There is drama and a terrific ensemble cast. The latest addition to the cast is Sarah Shahi as Fillion's love interest. Currie Graham plays his rich friend. The show has humor and drama. It's one of the shows that I never let languish on my DVR! Marko: 3 seasons in and Speechless has yet to deliver a poor outing. There was the average outing here and there but most of the time, Speechless rediscovers itself with each outing and pushes the boundaries with every single story choice. The life of JJ DiMeo is anything but easy, every day is a challenge and the show doesn`t back down from telling the rough stories but also finds the path to light and hope. Life throws challenges at all of us every day and even more at JJ and his family members and the writers embrace all those challenges and resolve them with a strong family bond and a laugh on all hour faces. We as viewers deserve such a show and another season. is in her 70s, many of her friends have long passed their 50s as well. Even though the television industry is getting better at not being ageist, sexist and racist, they still have a long way to go. TV Shows starring women over 50 are still rare. Murphy Brown is one of far too few. In one of the episodes of the new season, Murphy meets a man she has a one night stand with. Name another show (except for The Good Fight) were women over 60 are “allowed” to be sexually active. The revival has added several new characters to the show. Before watching the season, I was slightly concerned whether the new additions would be in tune with the original cast. Turns out every single new character is an undisputed asset for the show. The original characters and the new additions build an integral whole that works together seamlessly. Particularly outstanding are scenes with Murphy and her son Avery. Candice Bergen and Jake McDorman have unusually great chemistry. They are completely in synch and turn every moment they share on screen together into something exceptional. Their scenes are an absolute delight to watch and let the audience overlook some of the show’s weaknesses. Lisa: The show addresses real-world problems like climate change, immigration, and oppression of women to name just three. It shines a light on issues that are of great importance, treating them in a well rounded and thoughtful way. It doesn't shy away from those hard issues. Balances hard-hitting political commentary with personal storylines. While the kids on the show can be annoying, the show gets this more right than they do wrong. Often in shows that focus on the White House, the more personal storylines don't mesh with the main storyline or are poorly done. Often with this show, the storylines dovetail and add depth to the main political issue. 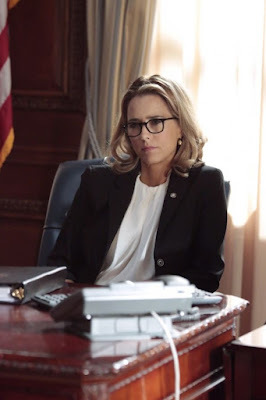 Tea Leoni as Elizabeth and Tim Daly as Henry have terrific chemistry. They deliver terrific performances week in and week out, and one of the things that I appreciate most about this show is that they've given Henry a terrific role to play. The show uses the two characters to discuss multiple sides to issues, providing a balanced view of the issues. The supporting cast is equally good and Zeljko Ivanek is simply a joy to watch whether it's a dramatic scene or something more humorous. My only complaint would be that the supporting characters are so deep and rich that we often don't see enough of them. I thought that I would miss Bebe Neuwirth more when she left the show, but Erich Bergen and Sebastian Arcelus have really stepped up to fill her spot. Luana: This show isn't just another legal drama with great characters (though that it is), this particular setting is very specific and it lends itself to something we don't usually see, both sides of every coin. Here, we often find ourselves not knowing who to root for, we get some wins and some losses. More than once, it tackles topics that leave you breathless, and sometimes even in tears, in a complex way that lets you understand different sides of every argument. It's not often we get shows that are not only entertaining and endearing but also constantly challenge our own beliefs. The ratings have not been great here form the beginning, perhaps due to its initial presentation, and though against all odds it was renewed, it hasn't yet been discovered by enough people. Still, we can only hope someone sees the value in this show and keeps it going because shows like this are not only great, they're necessary. Olivia (played by Samantha Logan), manages to turn her life around after battling addiction, and she’s determined to help Asher (Cody Christian) with his problems after he hits rock bottom. One of my other favorite parts was the brother/sibling bond between Jordan (Michael Evans Behling) and Olivia. Sibling relationships are sometimes my favorite parts of shows. The show also has an amazing cast. I had never seen some of these actors before, but they give powerful performances week after week. Daniel Ezra, Logan, Christian, and Behling are very talented and have bright futures ahead. The cast is very diverse, too, which, unfortunately, isn’t that common on shows today. All American isn’t afraid to tackle issues such as addiction, gang violence, interracial relationships, and homophobia. But it’s also fun. I love being able to watch shows and cheer for my favorite characters. We need more shows with real people that we want to succeed. We need more seasons of All American. Ellys: Rarely do we get a broadcast comedy with so much potential right from the start. The Kids Are Alright deftly juggles the sprawling Cleary family and their increasingly enjoyable hijinks. There's no shortage of characters to love with all the different personalities represented. Excellent performances dot every minute, and viewers have quickly fallen in love with the whole family. Plus it's never short on laughs, with several very good recurring jokes. 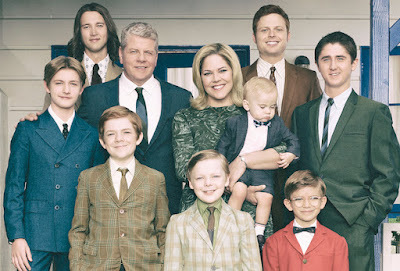 Michael Cudlitz and Mary McCormack shine as the resilient parents who work through their own challenges while curtailing the craziness of their offspring. We deserve many more years to keep watching this family grow up. Lisa: Is Often a Better Star Trek than Star Trek. While the show is meant to be a parody of Star Trek, it often gets the values of the original Star Trek more right than current iterations of the franchise like Discovery. The show has the humor, kitsch, and heart of the original Star Trek. Its aliens are certainly better than the lates Klingons on Discovery! The show examines real-world issues in much the same way as the original Star Trek did. 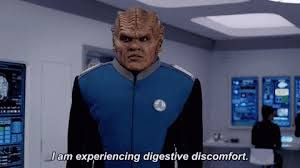 And just like the original Star Trek was criticized at the time, the Orville has received some negative responses from critics. It's fun. The cast may not always take their roles seriously - they clearly aren't meant to - but when called on to deliver a dramatic moment, they all deliver. That is a wrap on our side. Feel free to sound off in the comment section which shows and why should get off the Bubble.